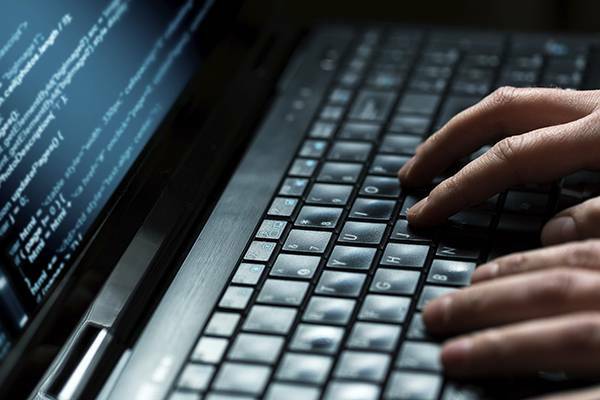 The Pensacola State College Cybersecurity Center was established to provide a resource to Pensacola State College students with studies in Cybersecurity and serve as a resource to local businesses and the surrounding communities. 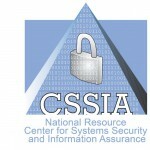 The Pensacola State College Cybersecurity Center is a member of the Center for Systems Security and Information Assurance Center based at Moraine Valley Community College. The Pensacola State College Cybersecurity Center is composed of business partners and affiliates and is managed by Assistant Professor Robert B. Pratten. The Cybersecurity Center, faculty and staff, and the Administration of Pensacola State College are committed to serving the cybersecurity needs of the college students in the areas of curriculum and faculty development. 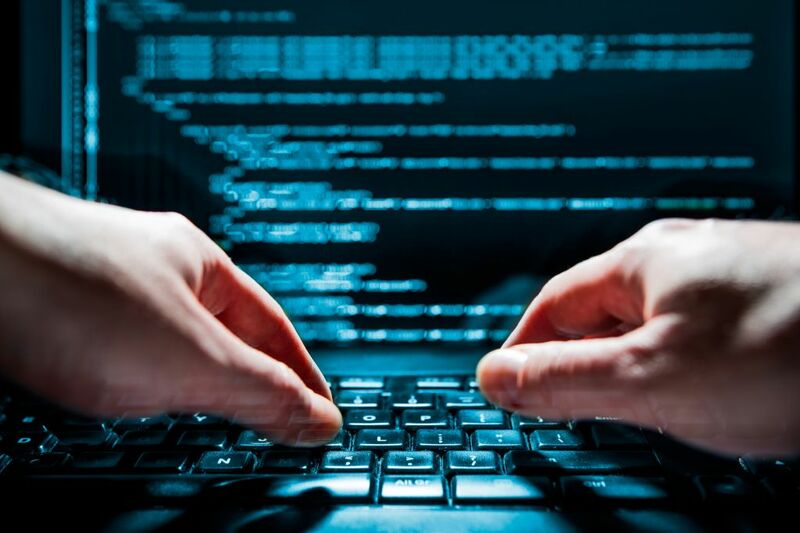 The Pensacola State College Cybersecurity Program covers a broad expanse of technological concepts and provides individuals with the skills required to implement effective and comprehensive information security controls to protect the confidentiality, integrity, and availability of information and information systems. Course work includes security network technologies and operating systems, security management, and industry best practices. Students will acquire the skills and hands-on experience with hardware and software that allow them to pursue various industry certifications. Contact the Information Technology Department at (850) 484-2522 or Assistant Professor Robert B. Pratten at (850) 484-2523 – email rpratten@pensacolastate.edu. Robert Pratten Received his BS in Computer Information Systems from the University of West Florida and his MSIT from Capella University. He has taught all of the Computer Information Technology courses, the Information Technology Cybersecurity courses, and has developed the Cyber Forensics (Information Technology side) of the program. Mr. Pratten is currently the Program Coordinator for Information Technology Programs at Pensacola State College. Jeffrey S. Ricks graduated from Auburn University in 1976 with a BS in Secondary Math Education and upon graduation received a commission into the United States Air Force via the AFROTC program at Auburn. In 1980 he received his MS Degree in Computer Systems, majoring in Database Engineering and Software Engineering, from the Air Force Institute of Technology at Wright-Patterson AFB, OH. Jeffrey retired as a LtCol after serving over 23 years as an Air Force Communications & Computer Systems Officer. During those years he was in charge of groundbreaking projects in the areas of Database Engineering, Software Engineering, computer networking and Electronic Commerce/Electronic Data Interchange. At his last assignment he was the Program Manager for the Air Force Command & Control Networking program and earned the highest Department of Defense Certification (Level III) in Program Management & Computer Acquisition. Jeffrey has taught in the Baldwin County Public Schools as well as Faulkner University, Embry-Riddle Aeronautical University, San Antonio Community College and Faulkner State Community College. James (Jim) Drennen, has a Bachelor’s of Science in Manufacturing Technology B.S.M.T from University of West Florida and an Associates of Science Electronics Engineering Technology, A.S. EET from Pensacola Junior College. He started at Pensacola Junior College in 1981 as an adjunct instructor in Electronics Engineering Technology. In 1982 he was offered a full-time position in the Electronics Engineering Technology Program. Jim was responsible for moving the EET program to the digital age. During his tenure as an Electronics Instructor, Jim rose to the rank of full Professor. As Pensacola Junior College entered into a grant with IBM to offer Computer Integrated Manufacturing (CIM) Jim cross-trained in Hydraulics and Pneumatics, robotics, programmable logic controllers (PLC), Computer Automated Design (CAD) and Computer Automated Manufacturing (CAM). Later when PJC was ready to evolve again, Jim was involved in the creation, as the Director of the Institute for Telecommunications. It was within this position that the Cisco Networking Academy was created at PJC, where we functioned as both a Local and Regional Academy. Jim has earned recognition in the Cisco Networking Academies as being in the top 5% of all instructors internationally. Jim has held Cisco certifications: Cisco Certified Network Professions, Cisco Certified Security Professional, and Cisco Certified Design Professions. 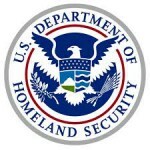 Prior to 9/11 Jim tried to get the school to look at computer and network security and went on to earn one of the first CISSP® – Certified Information Systems Security Professional certifications in the Florida Panhandle. After 9/11 PJC decided that it was time to move in this direction. PJC partnered with the DOL to create the Center for Information Technology, During this time Jim earned various additional certification including the Certified HIPAA Professional (CHP) and the Certified Security Compliance Specialist (CSCS). Jim Drennen is now the Director of the Cisco Networking Academy Support Center and Instructor Training Center, supporting academies and training instructors in the Cisco Networking Academy Programs throughout the Southeast and the Virgin Islands. 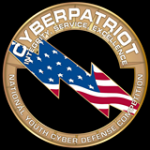 We currently support 50 academies, including the U.S. Navy, Corry Station’s Center for Information Dominance. I am originally from Columbus, Georgia. My wife and I met there and we moved to her hometown of Pensacola in 2006. I have a bachelor’s and master’s degree in computer science from Columbus State University (Columbus, GA). I have over 13 years experience working as a software engineer. Most recently, I worked from home for a company based out of Columbus–Starrett Bytewise. They use lasers and cameras to make industrial measurement systems for quality control purposes. The company began making products focused on the tire industry, but now has expanded to serve many industries that involve the manufacturing of rubber and plastic products. My primary role as a software engineer involved designing and writing the programs. A large part of my programming experience was using the C++ programming language, but I also have extensive experience using other languages like C#, Java, Visual Basic, and Delphi. Being part of a small company, I also spent a good amount of time providing customer support, assisting with documentation, and planning future product releases. I served as an adjunct instructor with Pensacola State beginning in the summer of 2008. The primary class I taught was COP 1510 – Programming Concepts 1. I discovered a passion for teaching while I was an adjunct and I decided to pursue that as a full time career. In January 2013 I was hired as a full time instructor with the computer science department. Since taking on teaching as a full time career, I have come up with several new courses to add to the curriculum. I am always looking for new ways to enhance your experience as a student.